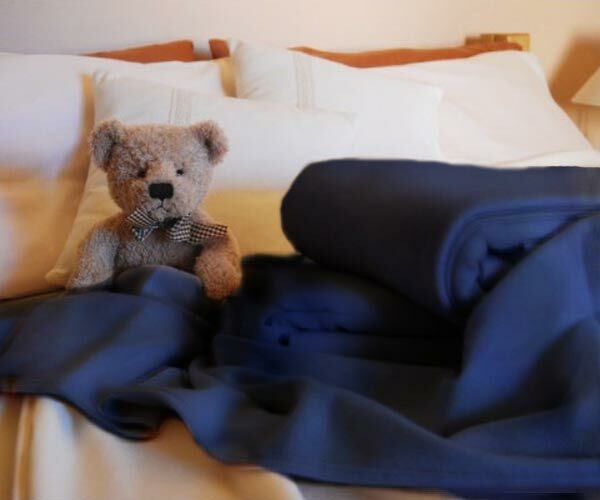 Our Organic Cotton quilts (also known as Duvet or Doona) are made with pure 100% GOTS Certified Organic Cotton fabric and filling. No synthetic fibres to cause perspiration. 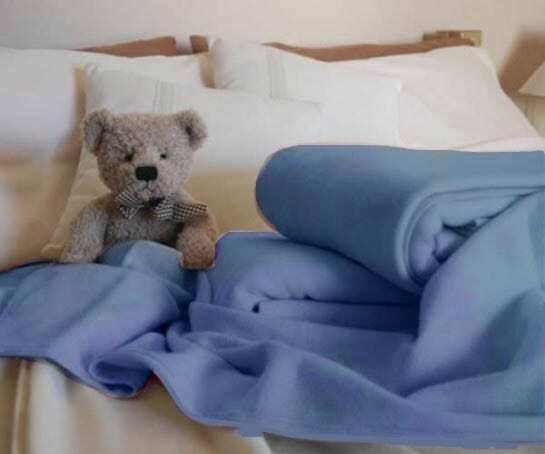 Our quilts are light weight, cosy and comfortable. Summer weight, approx 240 grams per m2. Also available in Winter Weight, approx 460 grams per m2. 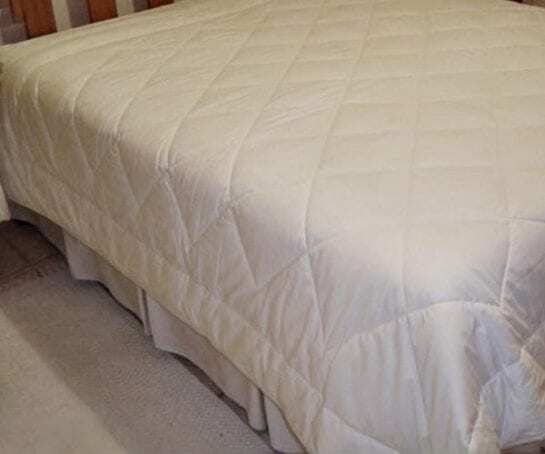 Any quilt which is made with 100% natural fibres is normally not washable; the fabric would have been preshrunk; the filling would not have been preshrunk . 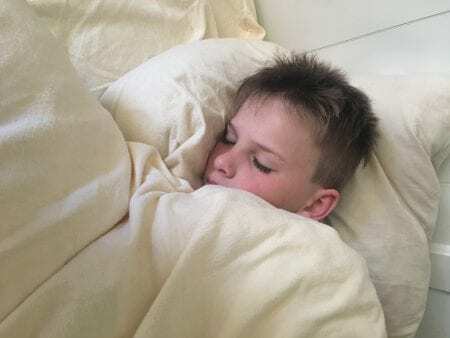 Should you ever see a washable natural fibre filled quilt, it is likely to contain a certain quantity of polyester, or silicone has been applied, without disclosure on the label. Washing should not be necessary if you use a quilt cover, shake and air regularly. Spot cleaning and airing is recommended. * Emergency only: Our quilts have been washed by some clients using a large tub and squeezing. May be spun in machine by layering against drum. We have personally tested this in front loader only. May be tumble dried on low setting, tumble for approx 10 minutes take out, open up and back in tumble dryer for approx 10 minutes. We recently purchased the super-king sized quilt to replace our old doona. The size is perfect for our king-sized bed (no more complaints from my husband about me stealing the doona from him! ), and it is warm and soft. I have been very impressed by all my purchases from Organature, and this quilt is no exception. Thank you very much. I suffer from dust mite allergies & multiple chemical sensitivities. 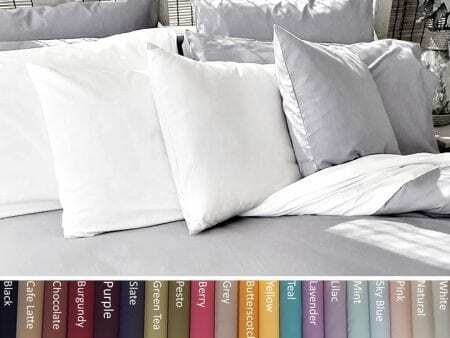 I bought this quilt as it was allergy free & chemical free. The best decision I ever made. The service was excellent & the product unbelievable. When we changed our bed to the king size I purchased again. Very lightweight for the warmer months. You will not be disappointed! 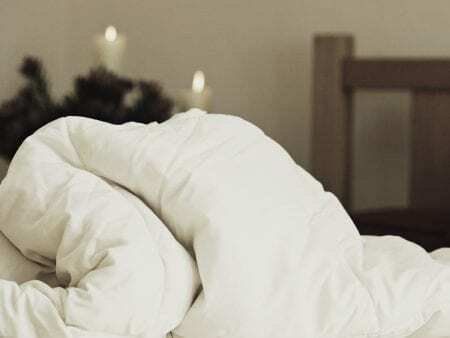 Can I wash my Organature Organic Cotton Quilt or Pillow? Like ALL cotton products, organic cotton will shrink if washed or tumble dried in temperatures above 40 C. Do not wash or tumble dry above 30 C. Quilts and pillows made with 100% cotton are prone to clump and shrink if they are washed. 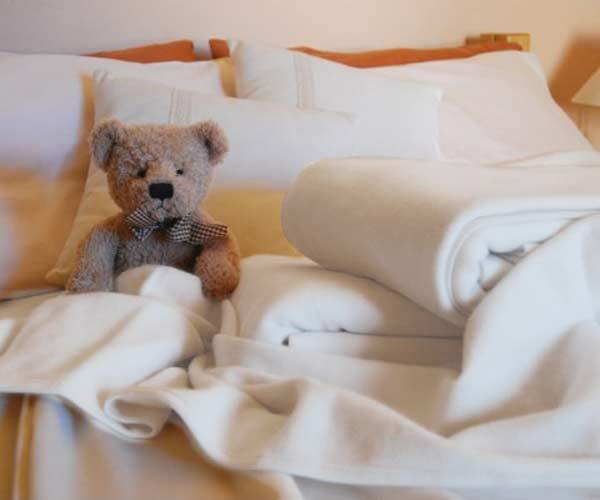 (Conventional cotton quilts that can be washed will have a portion of polyester and/or chemicals added to make them washable). 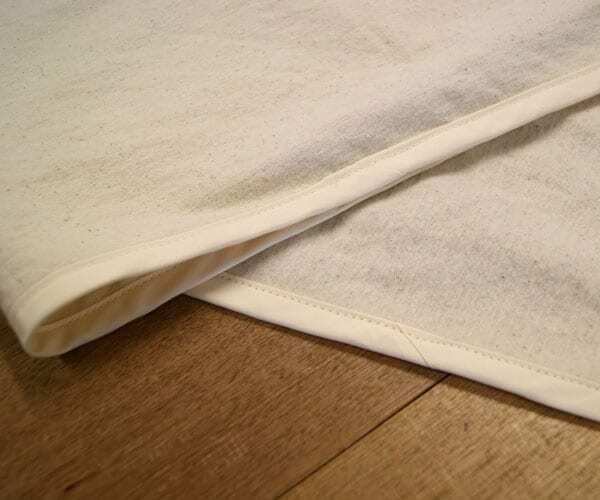 Any soiling should be removed only with a damp cloth, and bi-carb soda should be used to soak up moisture. Re-apply the bi-carb soda as necessary until the area is mostly dry, and then complete the drying process using a hair dryer, on low setting, not too close to the item and on both sides. Ensure the quilt is fully dried as moisture may allow mould to develop. Hang out to air in sunshine where possible to aid with airing. If very badly soiled you could wash it gently in cold water by squeezing the affected area, (do not use washing machine action), absorb excess wetting with towels as much as possible and hang on line. May also be put in tumble dryer on low setting, tumble for 5-10 minutes, take out, fluff out and repeat until dry.